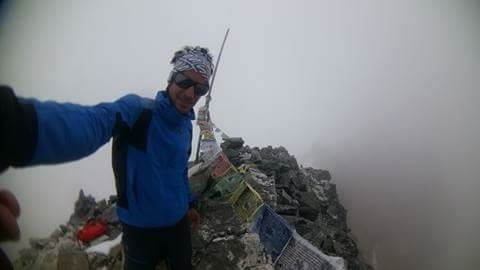 Summits of My Life has achieved the fundraising challenge it set out last December when, to coincide with the premiere of the film Langtang, Kilian Jornet and the NGO SOS Himalaya-Fundación Iñaki Ochoa de Olza, launched the project to raise €58,080 towards rebuilding 116 houses in Langtang, one of the areas worst hit by the earthquake that struck Nepal in 2015. Seven months later, Summits of My Life has not only reached its target but exceeded it. In total, thanks to the donations made via the platform Mi Grano de Arena (Doing My Bit), in addition to other fundraising activities, €58,958,03 has been raised. These funds have been managed by SOS Himalaya-Fundación Iñaki Ochoa de Olza, which has gone to the area to coordinate the rebuilding work. This has served as a contribution to help Nepal after the earthquake that struck on April 25, 2015, which had terrible consequences. According to official figures, the natural disaster left 9,000 dead and a very large number of people homeless. One of the worst affected areas was the Langtang valley where the Summits of My Life team witnessed the effects of the earthquake at first hand. The village of Langtang was completely buried under an avalanche of snow, ice and rock as a result of the large amount of snow that had accumulated over an especially hard winter. Furthermore, the aftershocks seriously damaged nearby villages. The few survivors were evacuated to refugee camps in Kathmandu. The earthquake left most of them homeless and they are now living in temporary shelters. To help them, Summits of My Life and the NGO SOS Himalaya-Fundación Iñaki Ochoa de Olza began a campaign to raise funds to help in the reconstruction of Langtang. This coincided with the premiere of Langtang, the third film in the Summits of My Life project, the story of what Kilian Jornet and his team experienced after the earthquake. The inhabitants of Langtang set up a committee to coordinate international donations and to invest them in rebuilding the valley. As part of this project, Summits of My Life organised various activities, as well as seeking donations via the platform Mi Grano de Arena (Doing My Bit). 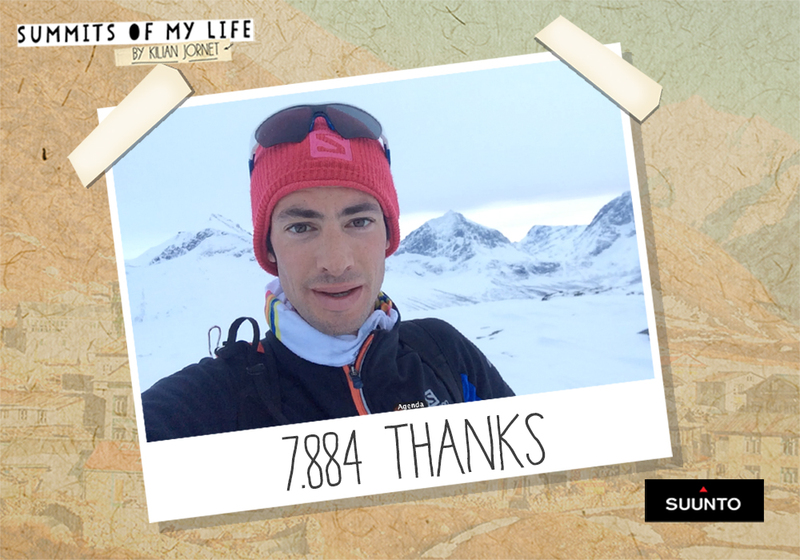 The raffle of Kilian Jornet’s Suunto Ambit 3 Peak watch raised €7,884. 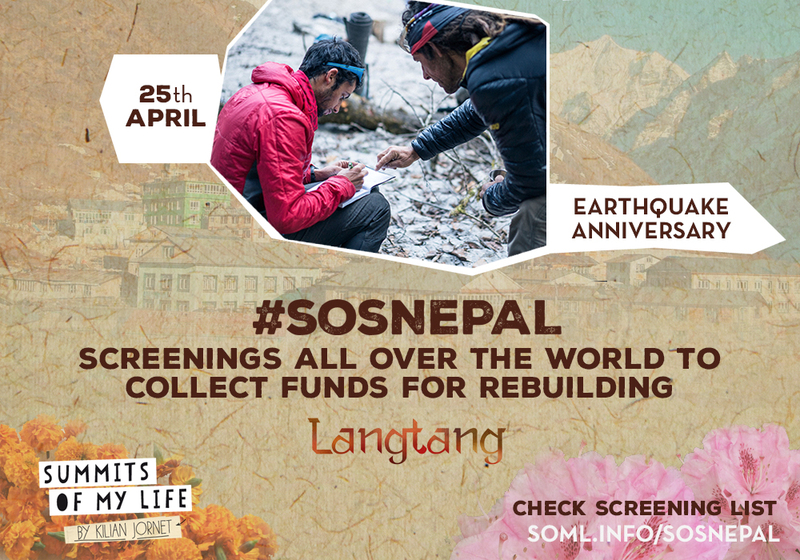 A further €11,916 was raised at the screenings of the film in Barcelona and Stuttgart, where last March the Langtang project coincided with the O.U.T. Salomon Festival. 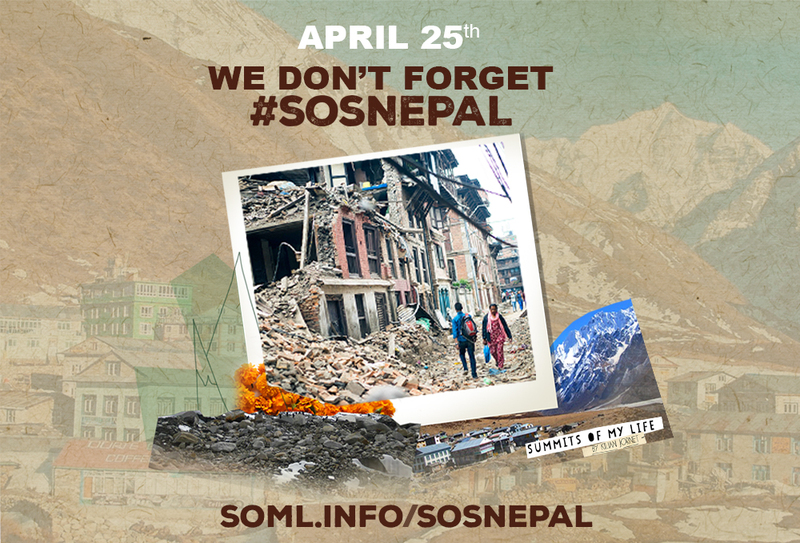 Furthermore, on April 25, 38 screenings were held around the world to commemorate the first anniversary of the Nepal earthquake. These raised €17,082 and €22,076.03 joined the anonymous donations made through Mi Grano de Arena. SOS Himalaya-Fundación Iñaki Ochoa de Olza has earmarked a total of € 58,958,03 to spend on the following material to rebuild houses in Langtang: sheeting for roofs, plywood for roofs and walls, helicopter transport and labour. Members of the NGO have gone to the site to coordinate the rebuilding work. The first phase involved the major task of digging out the village buried under the avalanche. With that completed, the process of rebuilding the houses has begun and will be carried out over the next few months. This is a small contribution and Langtang continues to need help to return to normality. Anyone who wishes to may continue working towards the rebuilding of Langtang by making donations to S0S Himalaya-Fundación Iñaki Ochoa de Olza. Stuttgart, in south-west Germany, last night hosted the German premiere of “Langtang”. 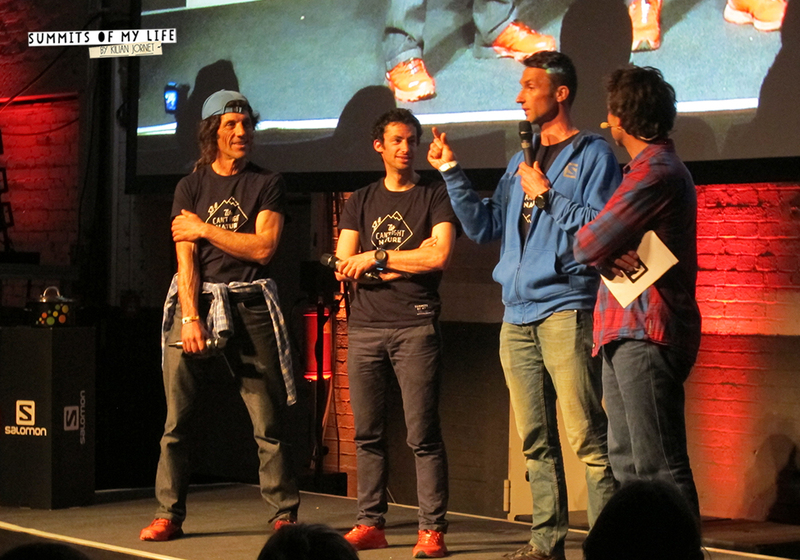 Kilian Jornet and the Summits of My Life team were present at the screening that was attended by 450 people in the Wagenhallen hall. Kilian Jornet, accompanied by the film’s director Seb Montaz and the mountaineer Jordi Tosas, gave a talk about Nepal and why they travelled to the Langtang valley almost a year ago. “We are happy to be here, it’s the first time that we present a Summits of My Life film in Germany. It’s always nice to have a screening to have time to share it with the audience and have their feedback, as well as share backstage moments of the films”, Kilian said. The event was part of the Salomon O.U.T. festival which also screened other films of athletes from around the world trail running. 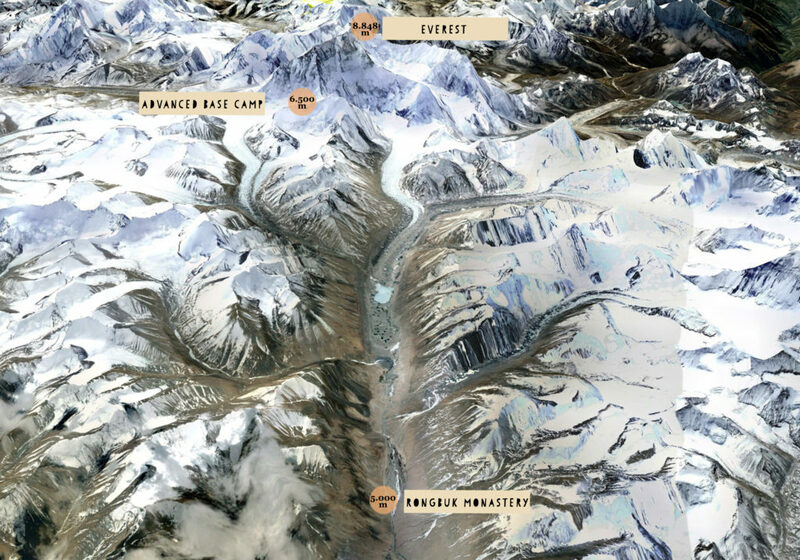 As well as documenting the journey, the film is also a homage to the Nepalese people and their generosity. As with the film’s earlier showing in Barcelona, all of the proceeds from the Stuttgart screening will go towards the charitable project established by Summits of My Life and the NGO SOS Himalaya aimed at rebuilding 116 houses in the Langtang valley in Nepal. 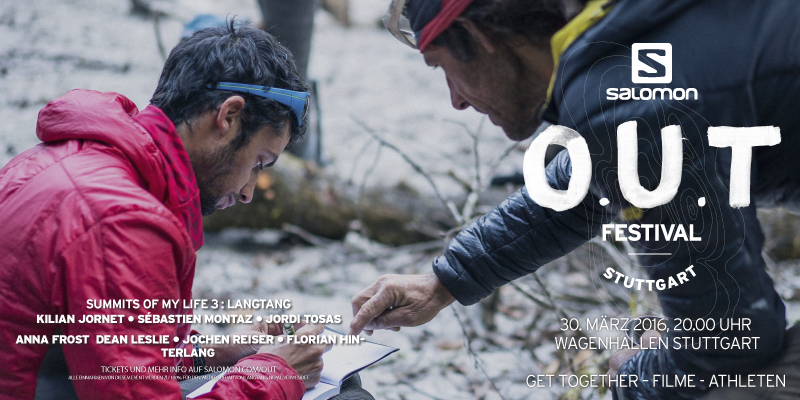 “Langtang”, the third film in the Kilian Jornet’s Summits of My Life project begins a round of screenings around the world. People in various countries will have the opportunity to enjoy the film and also to contribute to the charitable project in Nepal. Following the official presentation in Barcelona last December, Stuttgart will be the next stop when “Langtang” will get its German première on March 30. 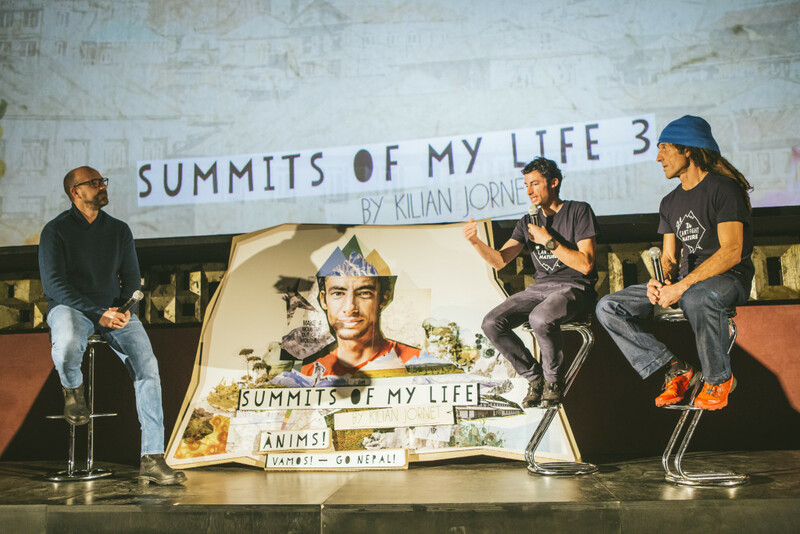 The film’s three main protagonists Kilian Jornet, Seb Montaz and Jordi Tosas will be there to share with the public their experiences in Nepal while making the film. The event will be presented by Olympic Medalist in Cross Country Skiing Peter Schlickenrieder, now a TV commentator. The screening starts at 20h30 in the Wagenhallen hall in the capital of Baden-Württemberg, in south-west Germany. The screening is part of the Salomon O.U.T. festival and other films produced by the French company will be shown. Langtang, which tells the story of the team in Nepal in the days following the earthquake that rocked the country, will be the final film in the event. As well as documenting the journey, the film also pays homage to the generosity of the Nepalese people. As at the presentation in Barcelona, all proceeds from the event will go towards the charity project launched by Summits of My Life and the NGO SOS Himalaya which aims to rebuild 116 houses in the Langtang valley in Nepal. A few days ago we asked you to scale another “summit” by participating at Suunto Ambit 3 Pek Charity Draw. You’ve done it and all thanks to your unconditional support. You have raised 7.884 euros, all of which will go towards the rebuilding of 116 houses in the Langtang valley. A huge thank you to everyone for your support. Thanks to you, 116 families will soon be able to go back to their homes. We have reached another stage but we aren’t stopping there. The challenge of helping Langtang continues! 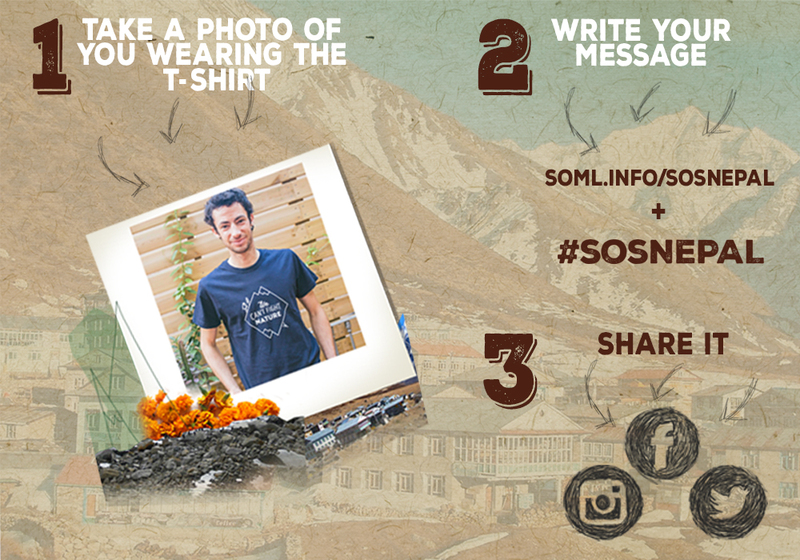 Help Summits of My Life and SOS Himalaya to collect funds in order to rebuild 116 houses in Langtang Valley. We want to provide homes for the families left homeless by the earthquake of Nepal! On Saturday, the largest cinema in Barcelona was somewhat small for the screening of ‘Langtang’ – the third film from Kilian Jornet’s ‘Summits of My Life’ project. A number of spectators had turned up in the hope of getting tickets at the last minute, but the event had already been sold out for several hours. 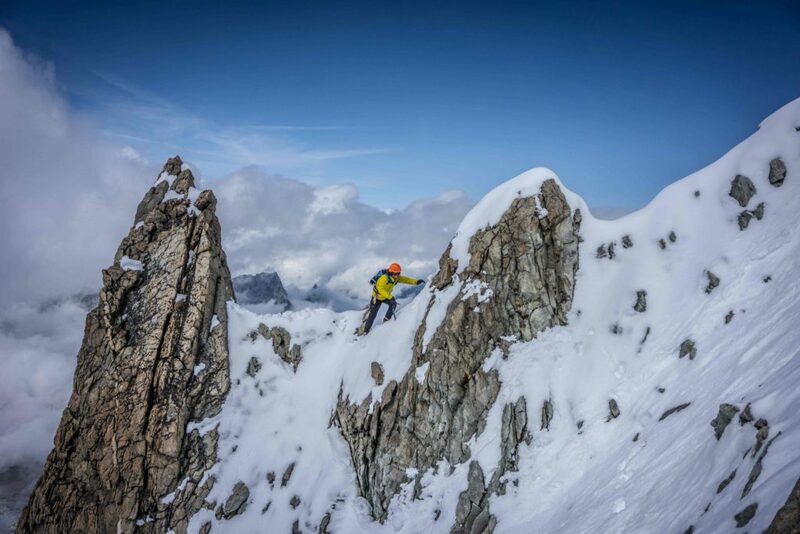 About 1200 spectators were in attendance for the premier of the film, which is a complete departure from the previous two films, showing the fragile and human side of Kilian Jornet. The event was compered by the Rac1 journalist José María Pou, who began by introducing Kilian Jornet and the alpinist Jordi Tosas – a frequent visitor to Nepal and especially to Langtang where a large part of the film takes place. The film’s director, Sébastien Montaz-Rosset was unable to attend the premier, but was also part of the expedition. After a brief introduction, the lights dimmed for the screening of the 52 minute film, following the team’s experience in Nepal. After a highly emotional finish, Jornet and Tosas returned to the stage to share some stories with the public. They also announced the launch of a humanitarian initiative by Summits of My Life together with the NGO SOS Himalaya; to build 116 houses in the Langtang valley, so that locals can return to their valley.